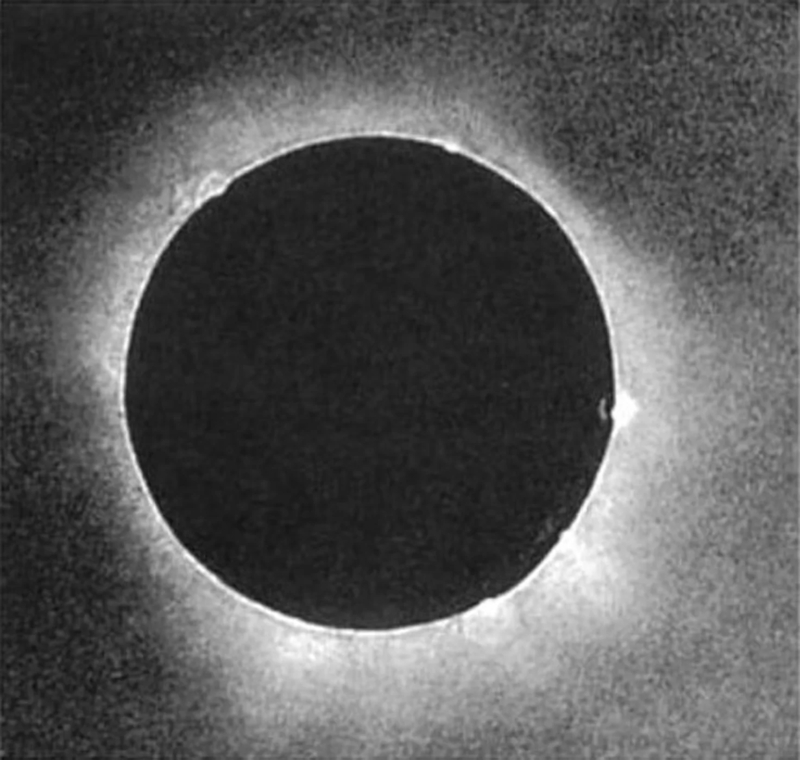 I’ve dreamed of seeing a total eclipse of the sun all my life. When I read there was one on August 21st that passed dead-center over the town of Newberry SC, I was overjoyed. This was my chance. My wife and I had lived in Newberry in 2013. I had friends there. I had a place to stay. I wouldn’t need to pay $1000 for a hotel room. I had friends who owned Enoree River Vineyards and Winery (a slight plug for a great vineyard and great wine.) They were throwing a party for 300 people at their winery. My friend even had an official pair of Newberry Eclipse 2017 glasses saved for me. I bought a 4×4 ND5 SolarLite polymer filter sheet from Thousand Oaks Optical, the good stuff, and made a filter holder to that I could quickly remove it from the front of my 300mm lens, 450mm on my crop frame D7100, when totality climaxed. I read everything I could find about shooting the eclipse and studied a myriad of images. I wanted to have a great picture to hang on my wall to remind me of the experience and, I admit, to brag about. I was pretty well set. Although the technology is advancing, it can be fun to go back to basics and shoot with retro digital cameras. This is what a redditor zhx did during the solar eclipse on Monday. While everyone else tried to get as stunning shots as possible, he shot the eclipse with a Gameboy camera. It actually turned out pretty good, like a pixelated Eye of Sauron. Total eclipses aren’t actually as rare as many people think, happening somewhere on earth about every 18 months or so. But to have them appear over a particular part of the planet, or even a specific country, isn’t quite as often. But, there’s is a total solar eclipse happening over the USA in a couple of months. Monday, August 21st, to be precise. For many Americans, this will be a once in a lifetime event. Destin Sandlin from YouTube’s SmarterEveryDay has, naturally, had this event at the forefront of his mind recently. So, he went to interview some people about it to find out more from a science perspective. 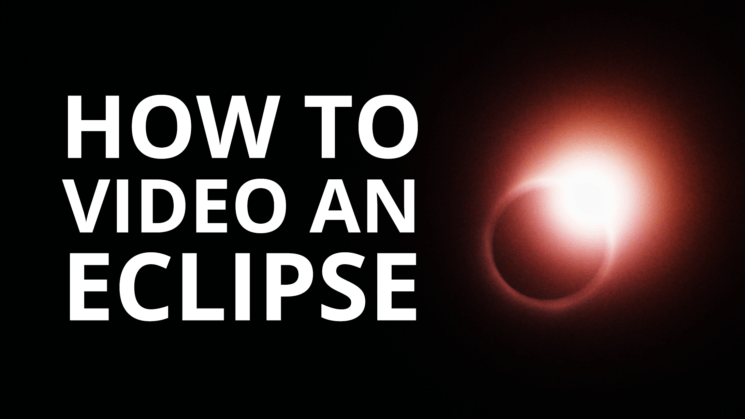 But Destin also had a chat with eclipse fanatic and creator of the Solar Eclipse Timer app, Dr Gordon Telepun, MD, to find out how best to capture the event on video.